When the Queen City heats up, there’s one place that locals can count on to help cool them off. Technically, there are two big lakes – Lake Norman & Lake Wylie. Both of them are about a 30 min. drive from the city, making each a go-to summer retreat. 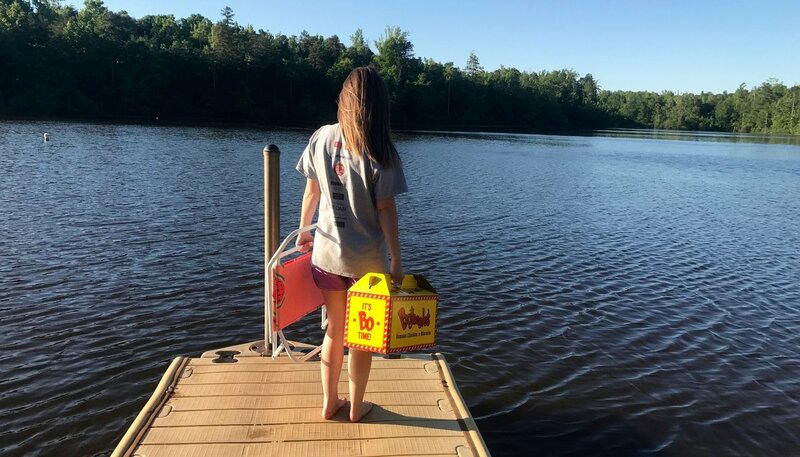 When it comes to lake day food, nothing works better than a tailgate box from Bojangles’. You can pick it up on the way and it comes with everything you need. Plus, it’s a steal for the amount of food you get. 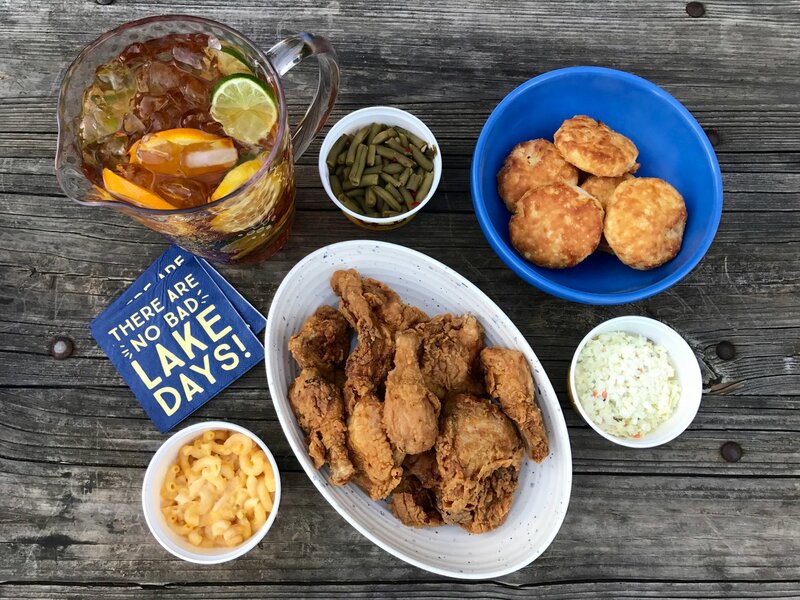 Everyone has their go-to summer drinks, and we are definitely team sweet tea. It’s classic. It’s refreshing. And it’s surprisingly versatile. Half lemonade, half tea. It’s the best of both worlds. Take it to another level by adding some fresh herbs like lavender or thyme. It’s easy and everyone will be impressed. 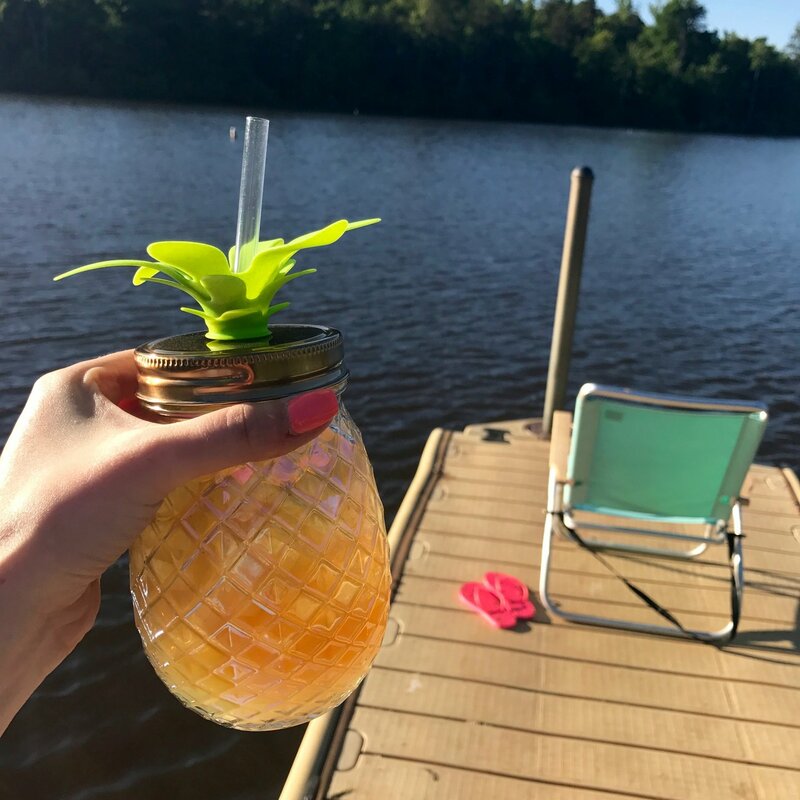 Citrus sweet tea is the perfect lake day drink. We loaded up a pitcher with oranges, lemons and limes. A very simple way to add some punch to your tea. 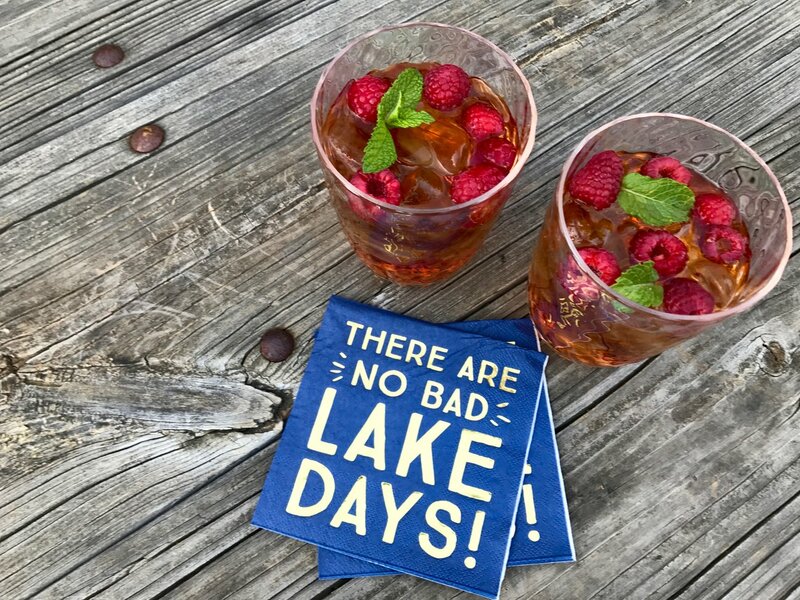 Raspberries are the perfect complement to sweet tea. They aren’t overly sweet and they give it a fruity flavor. We added a little mint to our version and it was delish. 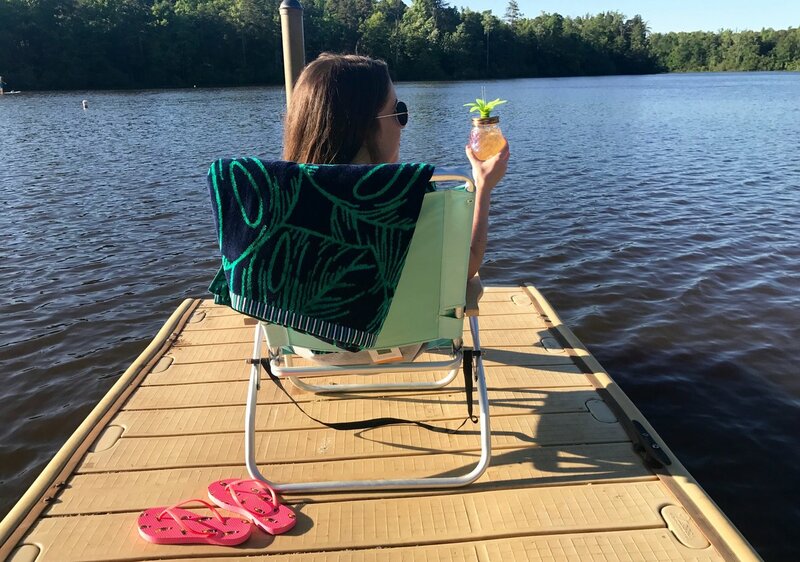 Make the most of your day at the lake. 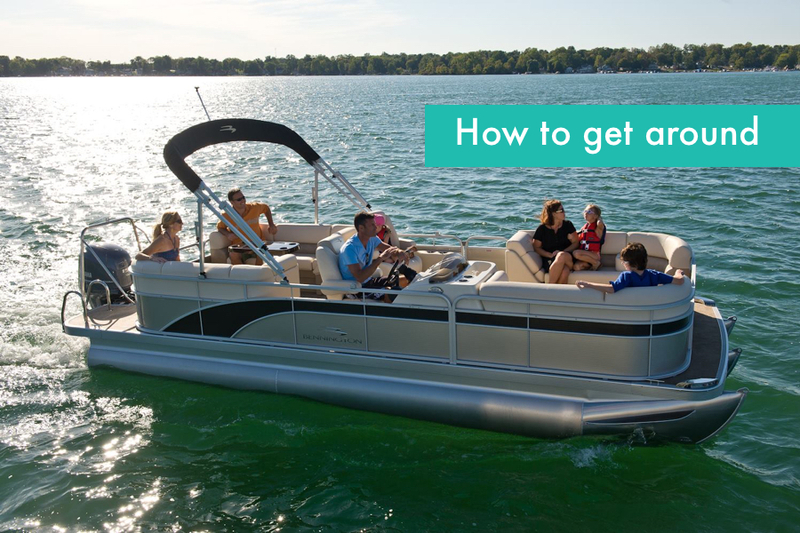 Hint: you can still have an epic lake day without owning or renting a boat. Queens Landing offers sightseeing tours and dinner cruises on Lake Norman. Opt for a ride on the vintage, Catawba Queen or climb aboard Lady of the Lake and get the luxury yacht experience. Check the cruise schedules here. Longing for the beach but don’t want to make the drive? 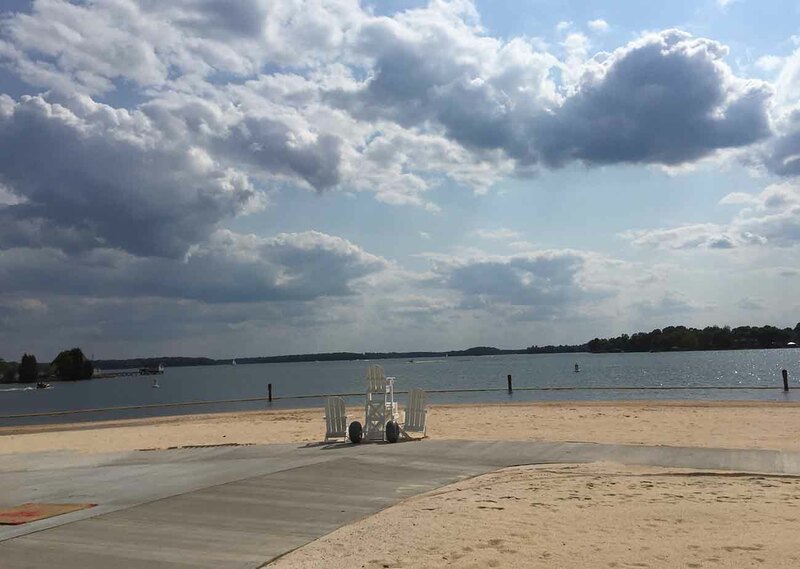 Lake Norman’s Ramsey Creek Park offers a public beach perfect for laying out or taking a swim. Pack a towel, a beach chair, a Bo Box and some SPF. Explore the lake in a different way by renting a kayak or stand-up paddle board. You’ll get up close views of local wildlife. Plus, it’s great exercise. Long Island Access Area – 8628 Long Island Road, Catawba NC 28609. Boat ramp, parking. Stumpy Creek Access Area – Stumpy Creek Road, Davidson NC 28117. Boat ramp, parking. McCrary Creek Access Area – River Highway, Mooresville NC 28117. Boat ramp, parking. 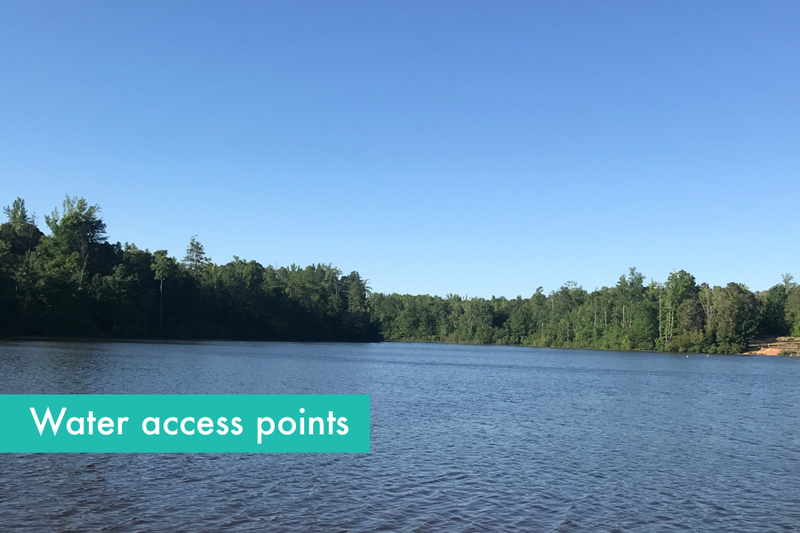 Pinnacle Access Area – River Highway, Mooresville NC 28117. Boat ramp, parking. Hager Creek Access Area – Mooresville NC 28117. I-77 north to exit 33. Go left on Williamson Road, left on Brawley School Road, right on McKendree Road. Boat ramp, parking. Little Creek Access Area – Trails End Road, Catawba Springs NC 28037. Boat ramp, parking. Beatties Ford Access Area – Shipley Lane at Unity Road Church, Denver NC 28037. Boat ramp, parking. Lake Norman State Park – 759 State Park Road, Troutman NC 28166. Swimming, boat ramp, camping, parking. Jetton Road County Park – 1900 Jetton Road, Cornelius NC 28031. Fishing access, hiking, parking, swimming. Ramsey Creek Park – 18441 Nantz Road in Cornelius NC 28031. Boat ramp, fishing access, hiking, parking. Blythe Landing Park – off NC 73 Highway, Huntersville NC 28078. Map to nearby Lake Norman Community Sailing at 15901 NC 73 Hwy. Boat ramp, fishing access, parking. Copperhead Island Boat Launch – 15200 Solider Road. Boat ramp, fishing access, camping, parking. McDowell Nature Preserve – 15222 York Road. Fishing access, camping, parking. Buster Boyd Access Area – next to T Bones at 3990 Charlotte Highway, Lake Wylie SC 29710. Boat ramp, parking. Allison Creek Access – Viesta Road. Boat ramp, fishing access, parking. Nivens Creek Landing – Nivens Landing Drive. Boat ramp, parking. Catawba River Access Fort Mill Dam – Boat ramp, parking. 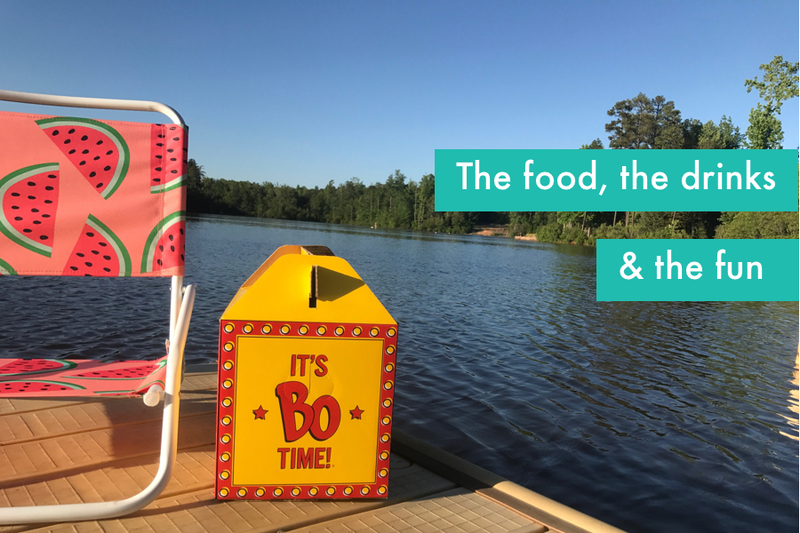 Now, pack up the car, pick up a Bo Box and get lakeside ASAP.